Shareholders in Russia’s former biggest oil and gas company, Yukos, were awarded $21.7 billion too much as part of their $50 billion compensation claim. A review of the appeal by the Russian Federation also claims the company had no right to sue Russia. Russia is challenging the payout on the grounds that the court used one-sided methodology, and that the arbitrators didn’t give the defendant (the Russian state) an opportunity to present counter-arguments, according to Russian business daily RBC. 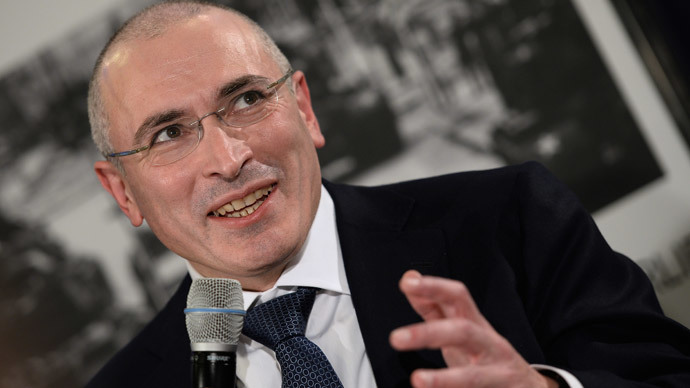 The daily reviewed the Yukos appeal presented on Friday, and published its findings on Monday. The Permanent Court of Arbitration in The Hague issued a verdict in the Yukos case on July 18, 2014. It obliged Russia to pay former shareholders $50 billion, and pay court costs of $65 million. It was the largest ever arbitration award in the court's history. On February 6, the Ministry of Finance press service announced the Russian government had filed three requests to The Hague, one against each plaintiff, Yukos Universal, Hulley Enterprises, and Veteran Petroleum. Together with Group Menatep Limited (GML), they controlled about 70.5 percent of the now-defunct oil company. These groups, controlled by former Yukos shareholders, launched a case against the Russian state in 2005 claiming Russia violated the EU Energy Charter when it redistributed the company’s assets. 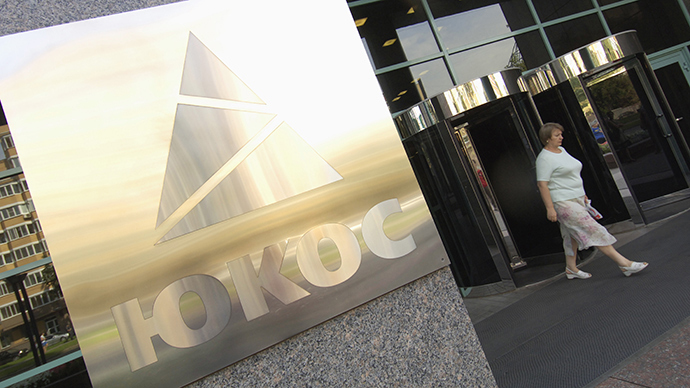 Russia said that former Yukos shares and investments do not fall under the protection of this charter. Claims from these companies ask for government protection in dispute settlements for investors, however, this was never ratified by the State Duma, only a draft was signed in December 1994. Russia believes the plaintiffs aren’t eligible for protection under the charter, since the companies are registered outside of Russia. Yukos was once worth $40 billion and was controlled by Mikhail Khodorkovsky, who was declared bankrupt by a Moscow court in 2006. The company was then nationalized with most of its assets eventually handed to Rosneft. Russia has not complied with the court’s decision on the basis that the arbitration court was not legally empowered to view the Yukos Oil Company v. Russia case, and the court’s “one-sided” ruling disregards previous Strasbourg court decisions on the issue. In the past six months, Russia has not paid the compensation, which has accrued $2.4 million in interest per day.